Last night at a special media event Marvel set the internet alight by announcing a raft of films for Phase 3. Our geeks feeds were bombarded with so much information that we need to break it down, therefore I present for you Marvel’s Phase 3 that goes a little something like this. Marvel initially were a little tricksy by telling everyone Cap 3 would be called Serpent Society but it was a total fake out. 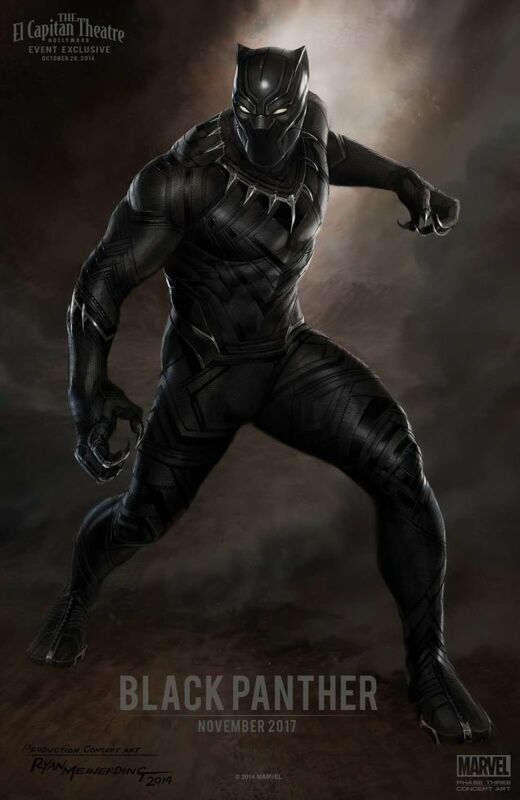 Yes Civil War is coming with Chris Evans and it as expected Robert Downey Jnr will feature heavily, but it was also confirmed that Black Panther will be appearing in this movie but we’ll talk about Black Panther a little further down. Spider-Man was integral to this story arc, and it has been rumoured that Sony were in negotiations with Marvel for his appearance but when questioned Kevin Feige, the mastermind behind the Marvel movie universe, appeared quite cagey about it and only had this to say “Anything that wasn’t specifically and obviously revealed today is either not true at all, or still rumour until it’s worked out”. Not a definite no then. Other than the release date no other information was revealed. In the last few days it has been rumoured that Marvel’s choice is Benedict Cumberbatch, Feige did say that if the lead had been cast then they would have announced it today. Again no information, but that doesn’t mean we’re not excited. No details as such just crossed fingers that this film will be based on the Walt Simonson story arc from the 80s, consider by many to be one of the greatest Thor stories ever told. This next announcement has pleased so many people and in particular our very own writer Laura, who has been campaigning for film for so very long, though she will still have to wait until 2018. And yes Feige confirmed it is going to be Carol Danvers. No casting news as yet, though I awoke this morning to find a campaign has already started to cast Katee Sachoff in the role, fingers crossed Marvel are listening. Inhumans is coming in the winter of 2018, but no news on this one, since it’s four years away that is understandable. 2018 is a busy year when you throw in Avengers: Infinity Wars Part I, with Part II coming a year after. Infinity wars can only mean one thing – the confrontation with Thanos that Marvel have spent the last few years building towards. 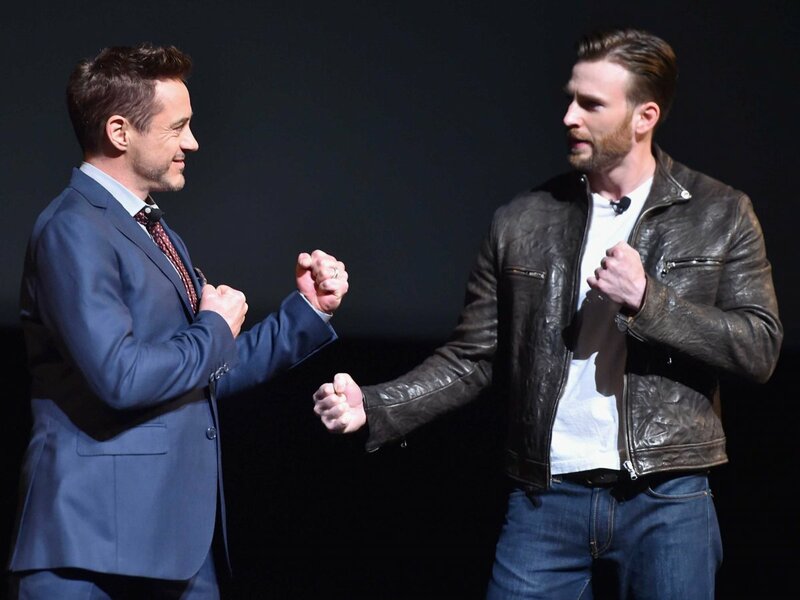 It has been confirmed that after the events of Avengers: Age if Ultron and Captain America: Civil War the Avengers line up will look very different. 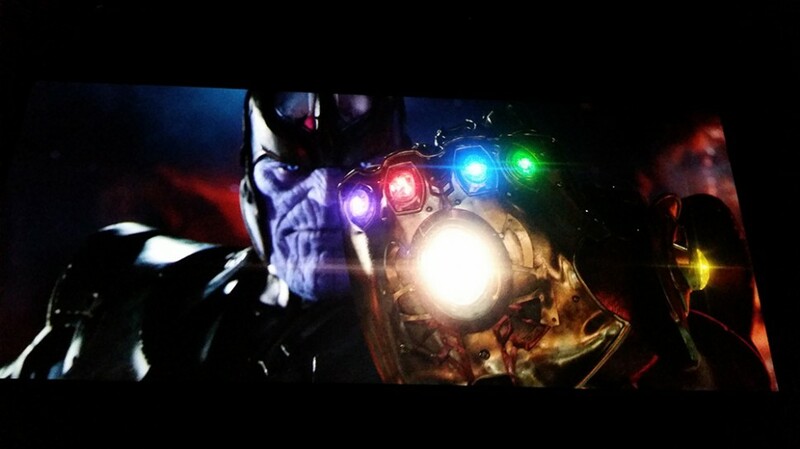 Either way Marvel ever the teased give us this glimpse, look at all those stones people, that is six stones, yikes. Phew that is one hell of a lot of Marvel movies coming our way and much to be excited about. Couple of disappointments though, no Black Widow or Hulk solo outings, I really wanted to see a Planet Hulk film. Marvel have made my disappointment sting a little less with the promise of Civil War and Captain Marvel. What are you most excited to see? Is there anything that should be there and isn’t?